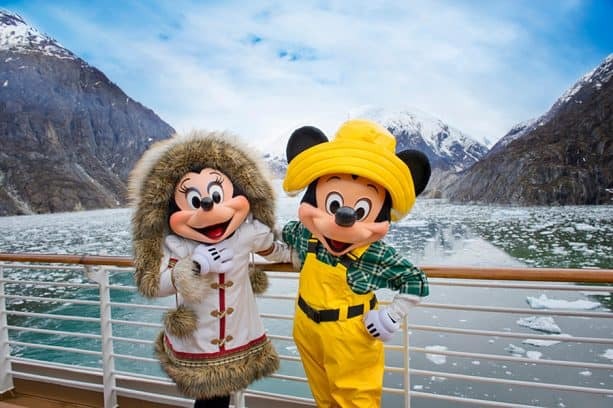 During our Alaska sailings, not only do you see some of the world’s most beautiful sights, but you also get to experience immersive Disney storytelling onboard. 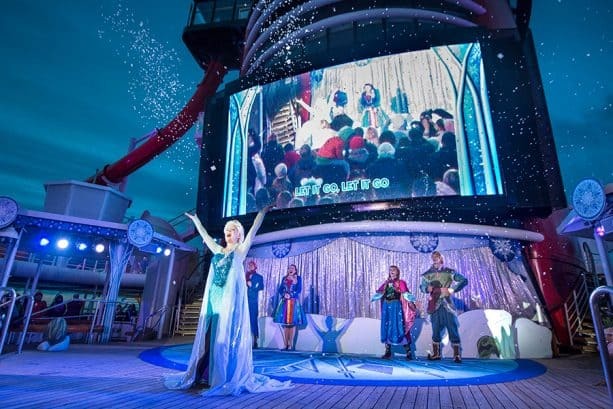 In addition to the Disney Wonder’s signature entertainment — including dinner and a show at Tiana’s Place and Broadway-style musicals like “Frozen, A Musical Spectacular” — Alaska sailings feature even more ways to step into the worlds of your favorite Disney stories. One day during every Alaska cruise, guests are transported to the land of “Frozen” for a day of fun with Anna, Elsa and friends. 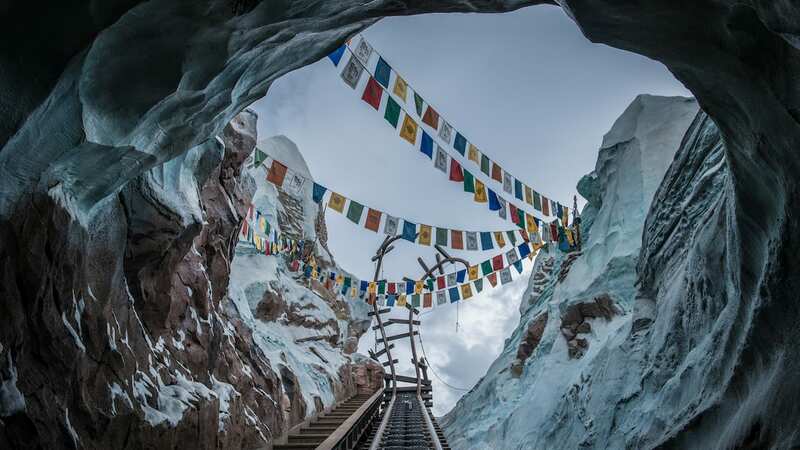 Highlights include a magical freeze that overtakes the atrium, exciting “Frozen”-themed activities and a dining experience inspired by traditional Nordic fare. The day culminates in a high-energy deck party where our friends from Arendelle take you along for a fun night of singing, dancing and games. 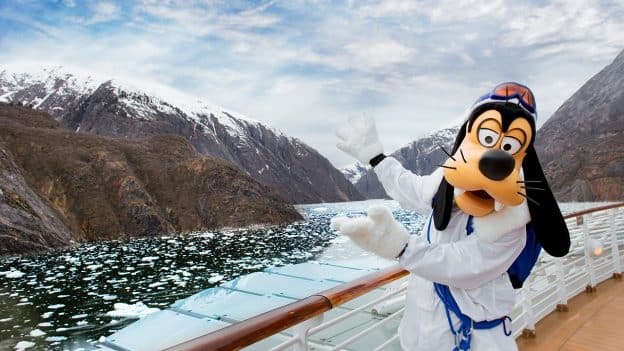 Does the Disney Cruises offer excursions into Glacier Bay? Hi Jonathan, thanks for this blog post. Does the Disney Wonder, or any other Disney cruise ship, offer Sofia the First and Sofia-themed storytelling? I appreciate the breadth and depth of characters that you mention are offered, thought I’d check on the best little princess around, since Sofia the First is my young daughter’s favorite Disney princess. Thanks!